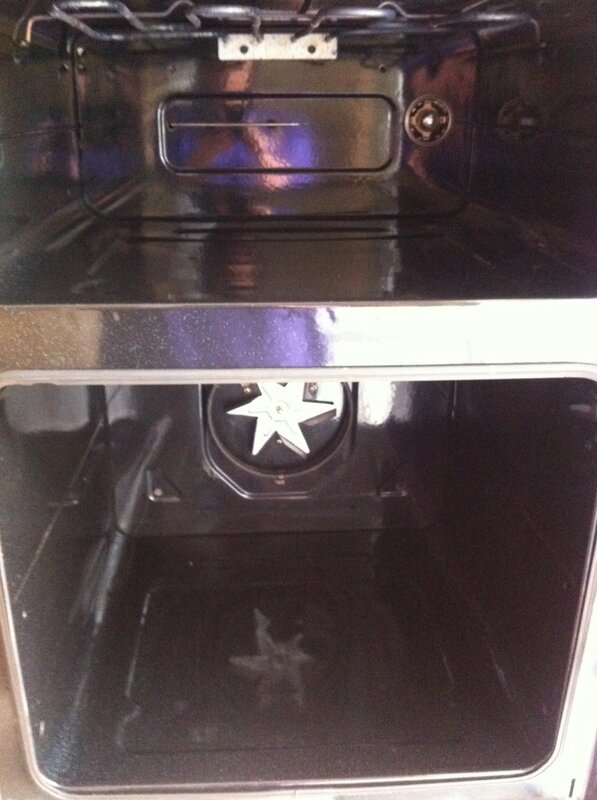 with over 'x' years of experience and fantastic prices on our services, there's no wonder Oven Glitz are so popular. Don't just take our word for it. View some of our work by clicking the button below. You can also find what our customers have said about us. We are a small business based in Beverley and our area coverage includes the whole of East Yorkshire, including Hull, Cottingham, Driffield, as well as, the west of Hull to all surrounding villages. 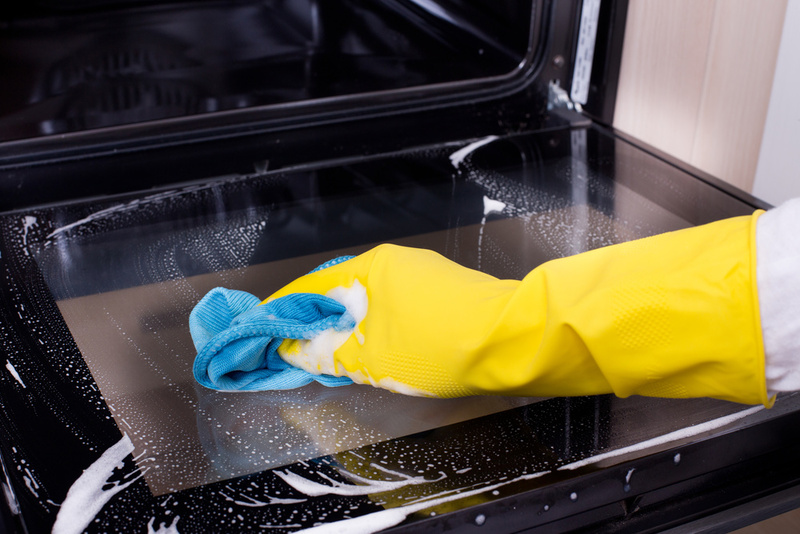 We offer competitive prices and are fully insured to work on your appliances. 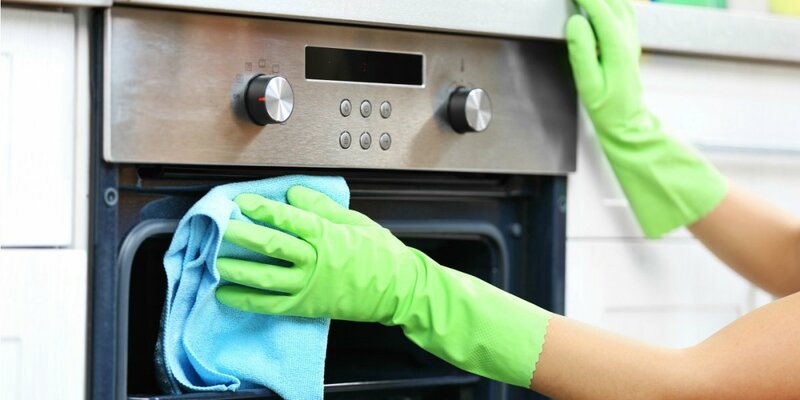 We provide a service for domestic customers, as well as property landlords and letting agents. book now using Booking calendar page or call us now on 01482 968008. 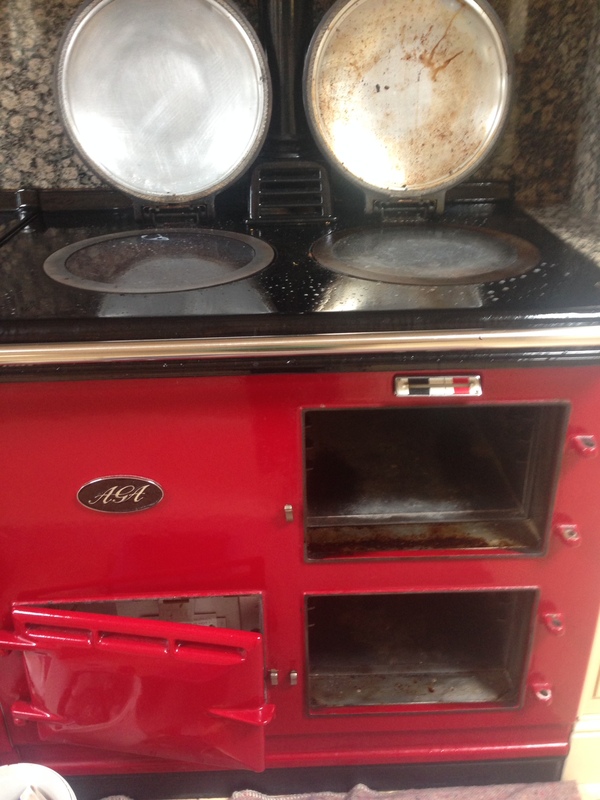 Don’t forget to click on prices page to check your oven size and price. 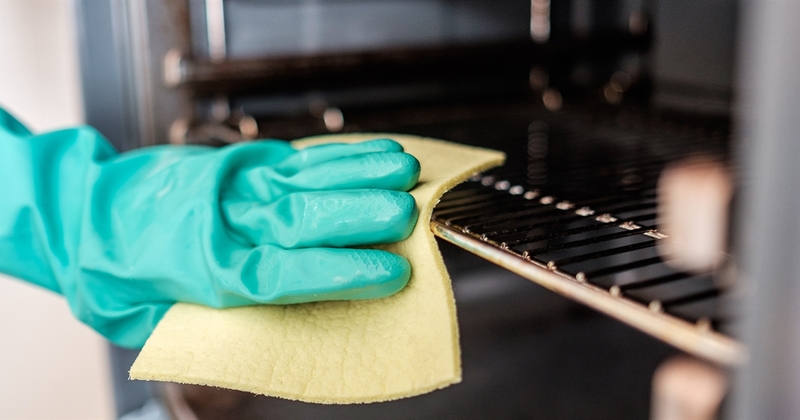 Book a specified time that is convenient, for us to come and clean your oven. 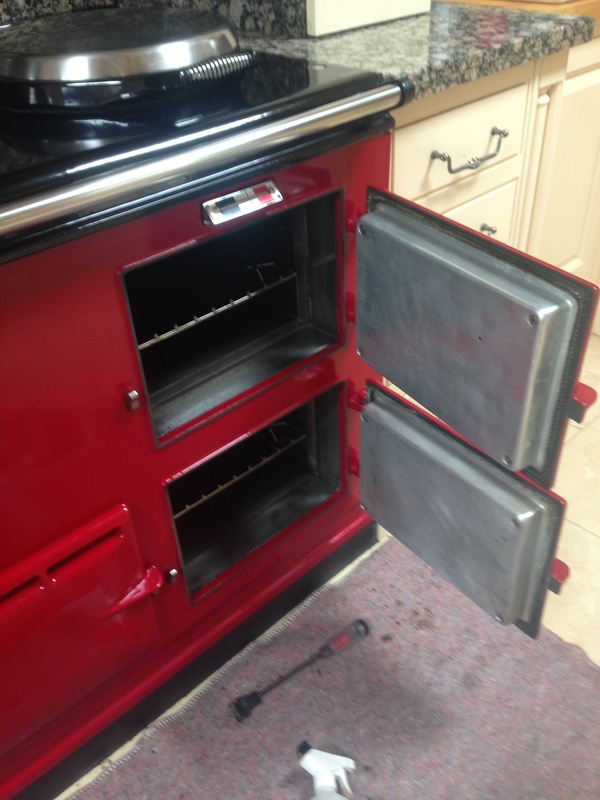 We will come to your home and work our magic to bring your oven back to life! Book again for a later date, tell a friend about Oven Glitz, or leave us a review! Here you can find some before-and-after examples of our work. 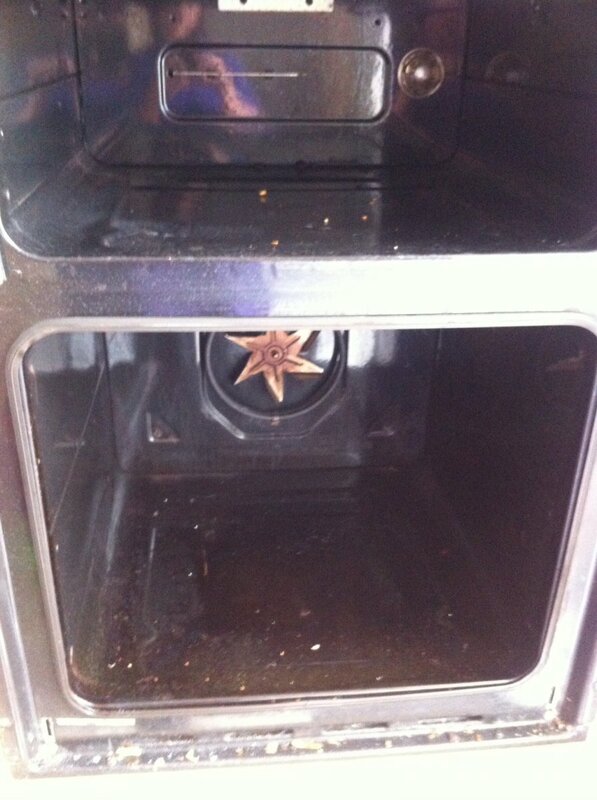 With Oven Glitz, your oven will be left in showroom condition! East Yorkshire, Beverley, Market Weighton, Leven, Hull, Driffield, Cottingham and more!